The history of the Village of Cologne is closely tied to the history of the Village of Benton. Benton was named for famed Statesman Thomas Benton of Missouri, who passed away in April 1858, just one month before Benton was formed. Residents of Cologne chose to name their town after Cologne, Köln on the Rhine, in Germany. Both areas were originally settled between 1854-1855, before being formed as towns. These communities grew at similar rates, both incorporating in 1881. 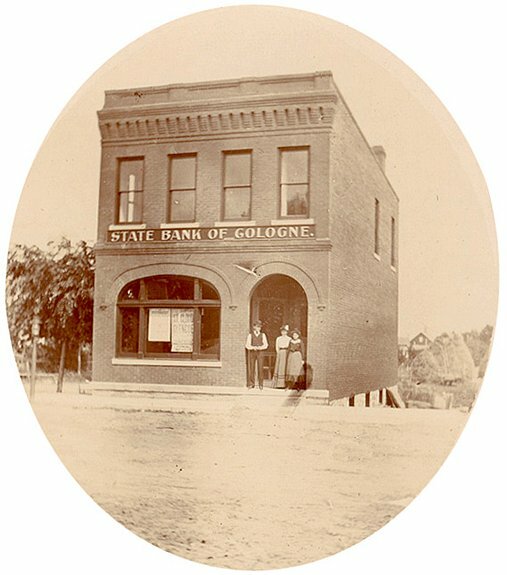 Benton started a post office in 1860, which moved to Cologne in 1879, back to Benton 1881-1891, then permanently moved to Cologne. This moving back and forth was due to the office always being located where the current postmaster lived. Then, in 1891, the village of Benton filed an Act of Repeal on April 4, ending Benton’s status as a village. Businesses slowly moved to Cologne over the following years. In the late twentieth century, Benton was formally annexed by Cologne. As Cologne grew, so did the needs of the surrounding residents. One need was for a school. The first public school was started in 1857, with Emma Noyes as teacher. Many churches went up in both communities and the surrounding area. One of these was Zion Lutheran of Cologne, formed September 6, 1857 in a home. In 1861, a new church was built, serving as the Lutheran church and school until 1880. That year a new frame church was built, and 7 years later, the school got a new 2-room building. The church that still stands went up in 1954. Another of these was St. Bernard’s Catholic Church, which began as a mission church in 1856, served by priests from Shakopee or Waconia. St. Bernard’s built its first school in 1876, with a newer school and convent going up in 1880. The current church structure was completed in 1877, the current school in 1954. Over the years, the area was served by many other one-room public schools, but in the twenty-first century, Cologne is home only to two private schools: St. Bernard’s Catholic and Cologne Academy. Students not attending either of these schools are bused to Norwood Young America, Waconia, or Belle Plaine schools. As more settlers moved in, easier access to supplies was needed, which meant a railroad was needed. The first railway and depot were built in 1872. This railway connected Minneapolis to Glencoe through Chanhassen, Cologne and Norwood. 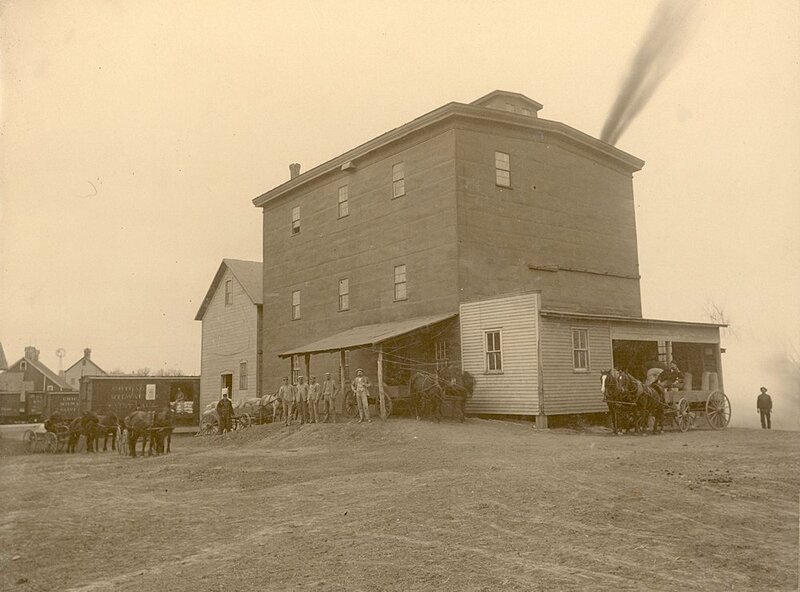 A fire department was also added in December 1890. 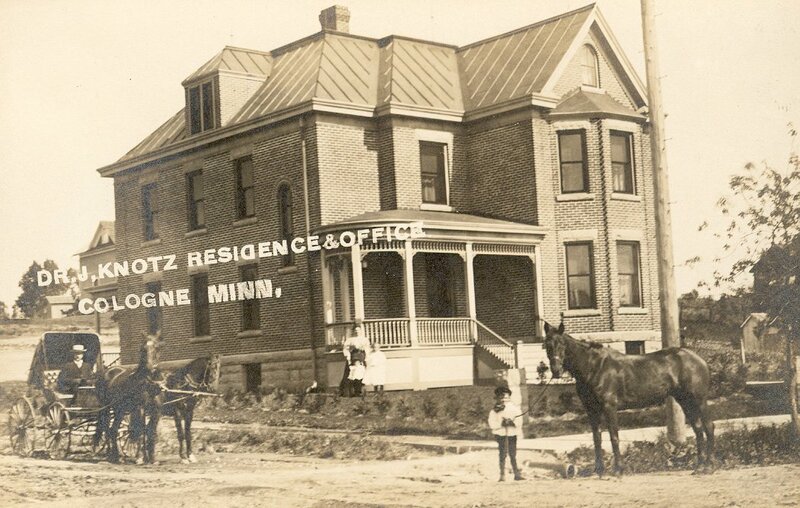 In 1896, City Ordinance 9 compelled all male citizens under 50 and over 21 to join the department. If they were caught shirking this duty, they had to work a poll tax of two days or pay a two dollar non-compliance fine. As the town continued to grow, health and news became of concern to residents. 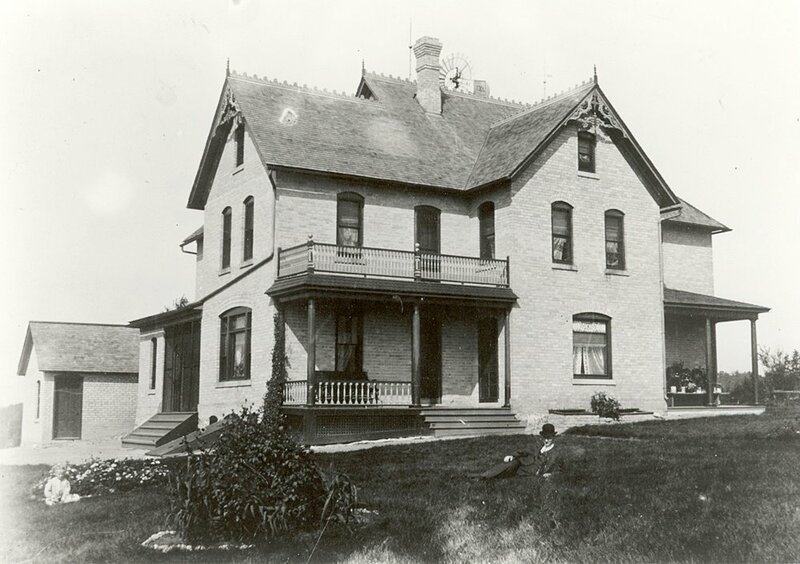 In 1869, the Carver County Homeopathic Society started. This group met for many years, usually in Benton Village’s hall. Each meeting, members made sure to have a trunk full of home remedies on hand for purchase. Cologne had a few newspaper’s over the years, for news to reach people. The first was the Cologne Observer, started March 24, 1896. This paper only released 19 issues. Next was the Cologne Chronicle, started August 12, 1898, though resources are unclear on when it ended. Finally, from 1914-1916 there was the Cologne Reporter, which was eventually absorbed by the Waconia Patriot, which still serves Waconia and Cologne in the twenty-first century. Olson, Steve. Cologne: The first 100 years. Cologne, MN: 1981. Fahey, Rose. Cologne- I Remember When and 50 Years in the Life of a Village Blacksmith. Cologne, MN: 1981.